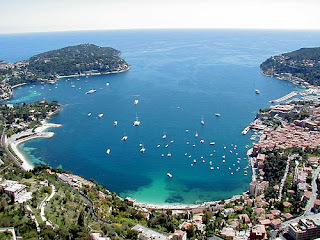 FRANCE is a relatively small country but it has features of beautiful beaches. Miles and miles of beaches in France are also filled with small villages of fun and bustling cities. Here are 6 most beautiful beaches in France, with its natural environment that you can enjoy. 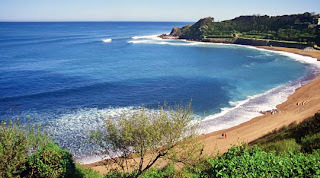 St Jean de Luz is a beautiful seaside city on the border of Spain - France. Here, you can find beautiful beaches and clean blue stretch of sea water. In this region there is also an attractive rural village of Aquitaine are within just a few minutes from Spain and close to the Pyrenees. The village is located in the heart of Basque and Basque is filled with unique architecture. Here you can find shops, markets and cafes in the city, but still a relatively small town. Just a few minutes from Nice, white sandy beach is actually less calm and crowded with tourists plus there are only a few shops and cafes here. However, the sun here is very pleasant with good sunlight. Meanwhile at the top of the beach you can see the weaving houses and a pleasant market. You also always easy to go to Nice. Only takes five minutes to get there by train. 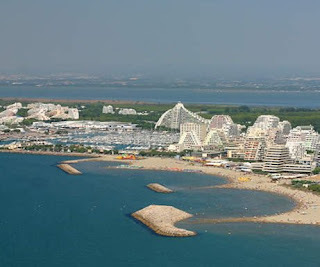 The beach is located not far from the capital city, Montpellier. This beach resort offers interesting things to do like water sports, nature hike (with more than 10 miles of pedestrian paths), and great places to travel a few days. You can bring children to the water park, play golf or play tennis. Also take a trip to the Camargue to see the flamingos, white horses or cattle black. This beautiful peninsula on the coast near Bordeaux. This is a great destination if you want to go from any routine. 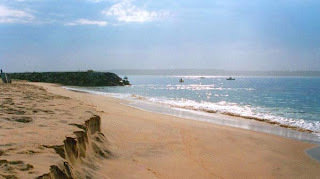 Here you can relax on a quiet beach, enjoy surfing, fishing or swimming. Most of the hotels two star here, but here too there are several places to camp. Sete is a picturesque fishing village filled with museums, historic buildings and of course the gorgeous beaches. The houses in the harbor are painted with brightly colored lines making it a great place to take pictures. Besides the beach, you also can visit the Mont Saint Clair to see the stunning panorama of the city and the sea. This is a great base for trips to visit Agde, Montpellier, Beziers and Nimes. 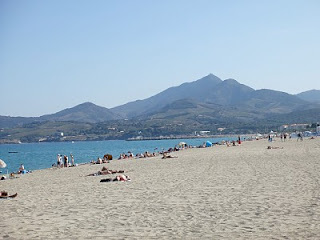 Argeles sur Mer has a relaxed beach atmosphere and relax and have a nice town center with cafes and shops. Stretch of coast that is famous in France Vermeille (Red Coast) is here.